Apart from the viral videos, he is a pretty straightforward campaigner. The 35-year-old, who hails from the Columbus suburb of Bexley, boasts an eclectic resume. 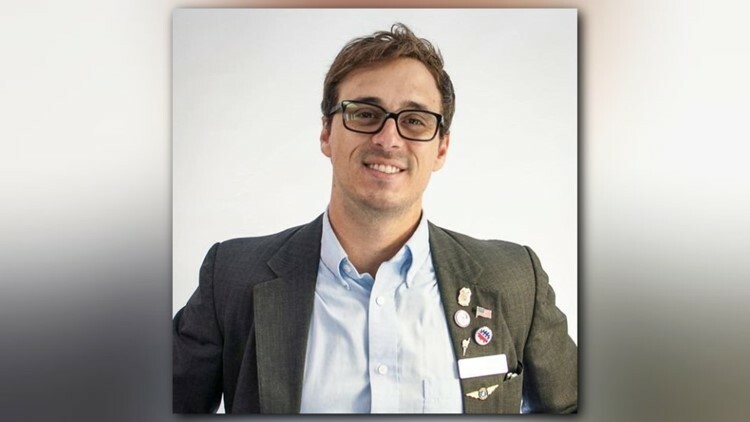 He graduated from Ohio University and Columbia; briefly worked on Capitol Hill; ran for mayor of his hometown in 2007 at age 24 and U.S. Congress in Ohio’s 12th District in 2010; directed and wrote multiple independent films; has been published in HuffPost, Vice and Guardian; and worked on a political web series covering local governments.